This position supports the initiatives of OSD, Cost Assessment & Program Evaluation (CAPE). We provide analytic studies and operations research support to include the use of data mining, quantitative modeling and simulation analysis to the Department of Defense (DoD). 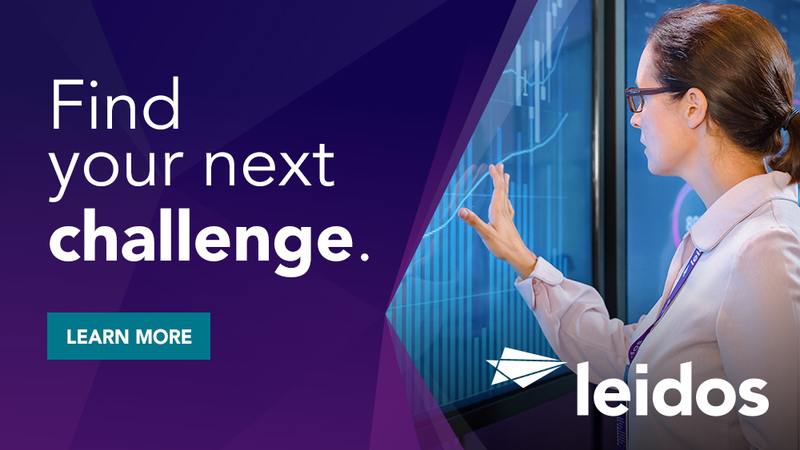 Leidos is looking for a Scientist or operation Research Analyst to assist CAPE in their mission to provide quality, data driven analysis and alternatives to senior decision makers within the DoD. The applicant filling this position will be asked to provide critical analyses on topics such as Satellite Ground Coverage, Satellite Communications, Electronic Jamming, Nuclear Enterprise Reviews, Sensor Performance, Missile Defense, Weapons Effectiveness and analyses of CBRN attack response scenarios. Rudimentary Cost Analysis may occasionally be required. The ability to compile, scrub, manipulate and analyze moderate to large data sets is also desired. Provide Analytic support grounded in sound scientific an engineering principles to OSD CAPE. Develop computer simulation models from First Principals Science. Develop scripted briefings for the client as needed. Analyze and interpret data from multiple sources. The ability to work in a multi-contractor environment within the customer's secure facility in Alexandria, VA.
Must have a Master's Degree in the Physics, Chemistry, Engineering, Mathematics, or Computer Science and 8+ years or experience OR A Ph.D. in Physics, Chemistry, Engineering, Mathematics, or Computer Science the and 3+ years of experience. Must have an active Interim Top Secret clearance upon hire. The ability to interface directly with government operations research analysts and to work both independently and within a team. The ability to critically analyze and interpret data from multiple sources. The ability to prepare monthly reports and subject matter briefings as required. A Ph.D. in the Physical Sciences, Mathematics, Engineering, or a closely related discipline is strongly preferred. Computer programming skills (Visual Basic, FORTRAN, C, Matlab), especially as applied to computer modeling and simulation are a plus. 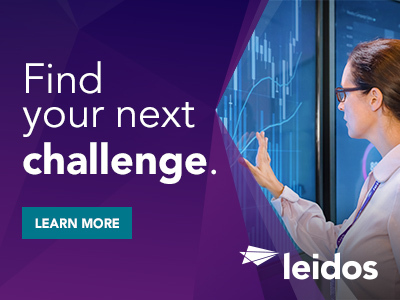 Thanks for applying for the position of Scientist/Operations Research Analyst with Leidos through Dice.